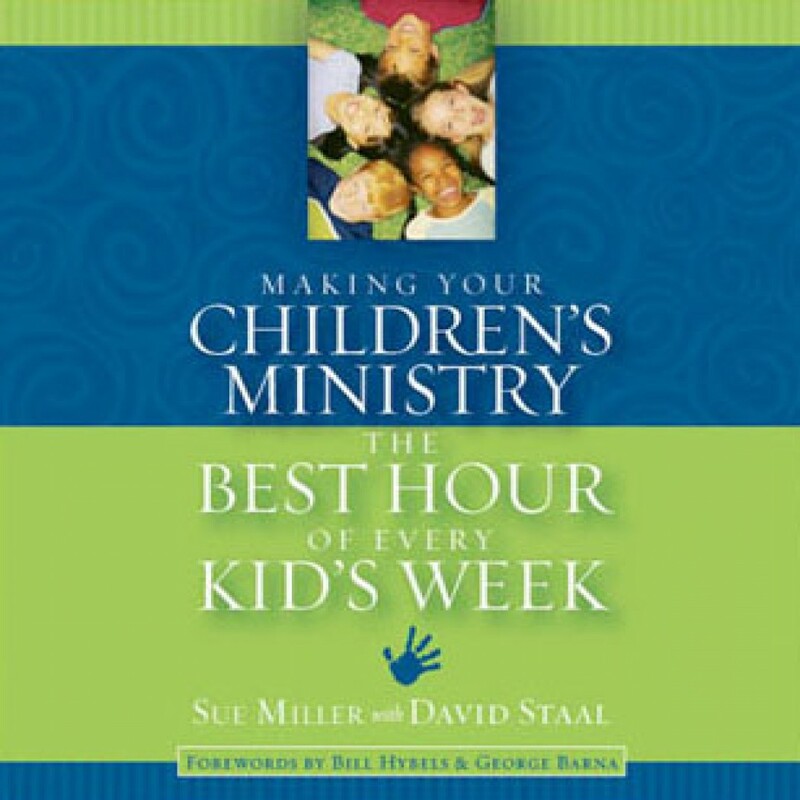 Making Your Children's Ministry the Best Hour of Every Kid's Wee by David Staal & Sue Miller Audiobook Download - Christian audiobooks. Try us free. This book provides the foundation for any church to develop a thriving children’s ministry by giving step-by-step guidance and creative application exercises based on Willow Creek’s successful Promiseland ministry and other successful children's ministries from around the world.